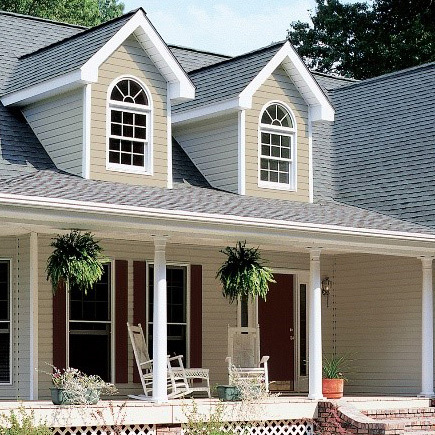 Earn up to $5,000 for roofs installed in the 5 months of April through August of this year. And, you may be one of eleven lucky winners of $5,000 in cash*! 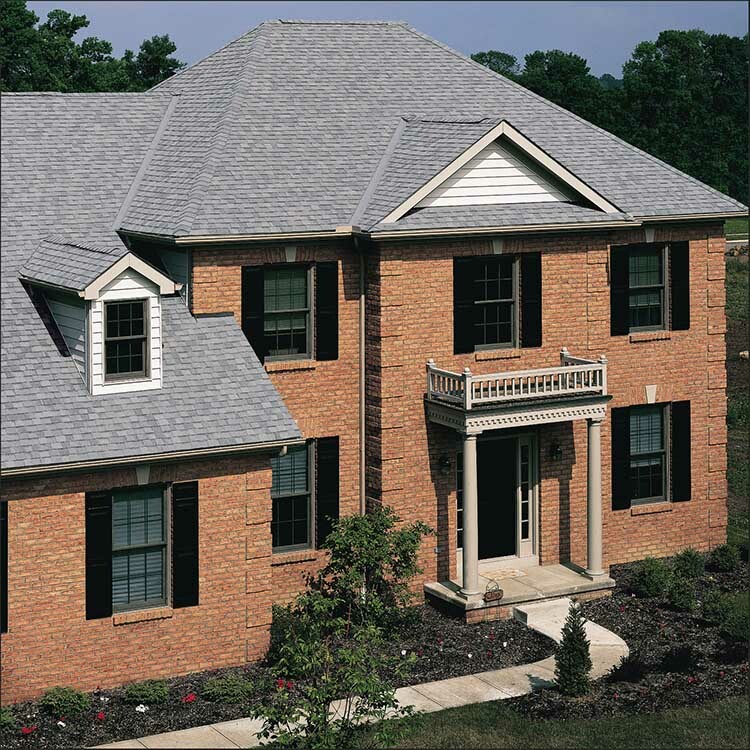 Install the 5 Components of the Integrity Roof System® on your customer's house** and register the roof with a SureStart™ PLUS warranty*** to get $5 per square of shingles installed. See details below. *Winners selected in random drawing from all entrants that register at least 40 SureStart PLUS warranties from April through August; one winner selected from each CertainTeed Sales Region. Winner paid in USD. **Excludes apartment buildings, HOAs, condominiums, townhouses, churches, commercial properties and all structures not used as a residence. ***Only 4-Star and 5-Star SureStart PLUS coverage eligible; 3-Star coverage is excluded. NO PURCHASE NECESSARY. Not open to the general public. Void in Quebec and where prohibited. 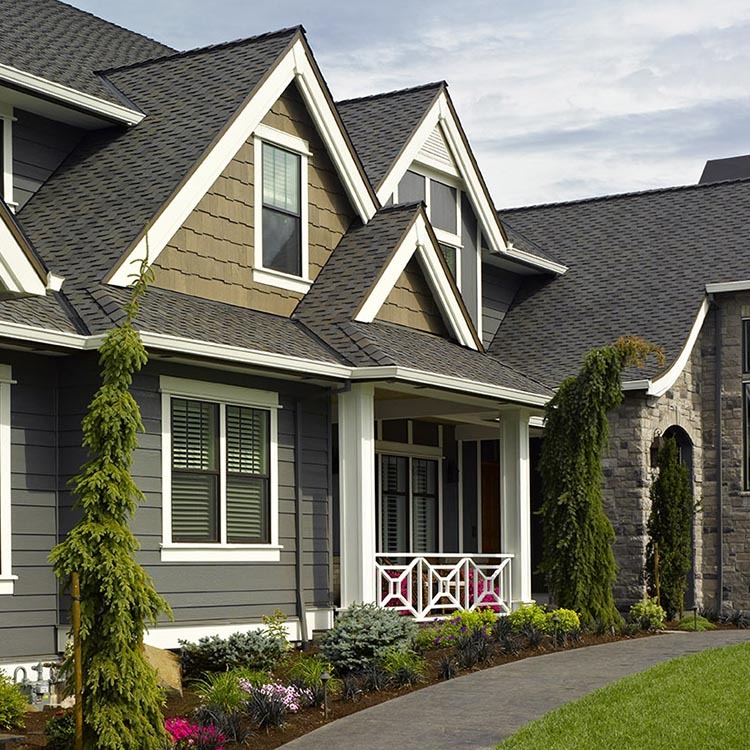 Open only to permanent legal U.S., D.C., and Canadian (excluding Quebec) residents who are CertainTeed roofing credentialed company owners, and are 18 years or older as of the date of entry. Begins at 6:00:00 a.m. ET on 4/1/18. Various entry deadlines apply. Warranty entries must be received by 11:59:59 pm ET on 8/31/18. Mail entries must be received by 9/7/18. Prize restrictions apply. For details/Officials Rules click on the High Five Sweepstakes Official Rules link above.